When it comes to service and dependability, you can count on VIP Connection for your NYC Road Show transportation. VIP Connection is known within the industry for flawless execution of the most complicated road show itineraries. To accommodate your most intricate road show plans, including multi-city tours with ever-changing logistics and locations, we offer a dedicated road show desk and phone number, specially-trained road show chauffeurs and detailed pre-trip information delivered to you the day before your trip. All itineraries will be meticulously checked, travelling times confirmed and all your updates quickly reconfirmed back to you. A member of our experienced team, with access to all your itinerary details, will be available 24/7. Detailed trip information, including chauffeur’s name and cell phone number are provided a day before the event. Using the state of the art technology, our coordinators always stay on top of clients demanding schedule. Toll free numbers keep you connected to us 24/7, and a live person will answer your call within 30 seconds. 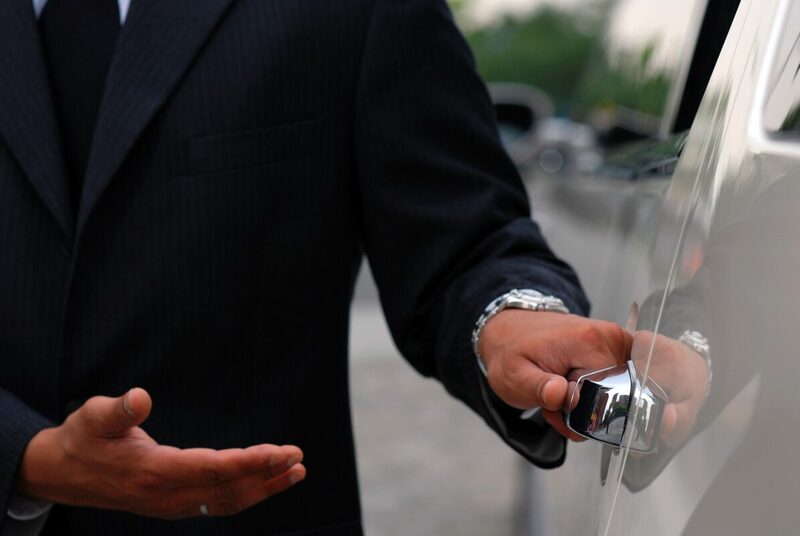 Every chauffeur on every reservation is called one hour before scheduled pickup by a dedicated quality control manager. 15 minutes prior to pick up time another call is placed to make sure the vehicle is on location. Our fleet consisting of latest model Sedans, SUVs, and Stretch Limousines are driven by professionally trained chauffeurs. All our vehicles are fully licensed and insured. Once your New York City road show event is finished, we can provide itemized billing to make billing simple.